Are you looking for a spacious estate, an MPV ideal for the larger family or a tough-looking four-wheel drive SUV? If you are, then Volkswagen might have the vehicle for you. You can browse all the Volkswagens we have available below. If you’d like to find out more about the history and reliability of these German-made vehicles, continue reading. When it comes to reliability, reviews are mixed. Brand new Volkswagens experience very few, if any, problems. The cracks start to show in cars that are the older end of the spectrum, with emissions being a core issue that older cars experience. 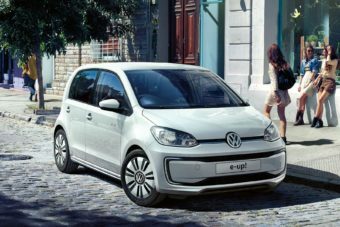 In the 2018 reliability survey conducted by Which?, Volkswagen placed 22nd out of 36 manufacturers reviewed. In Germany in the 1930s cars were a luxury item, with only one person in 50 able to afford to buy and run one. In 1937 a project was set up to design and build an affordable car for the people. Ferdinand Porsche was asked to design the people’s car. He came up with the Beetle, one of the most recognisable cars ever produced. After the end of World War II, Volkswagen became a symbol of regeneration for West Germany. Sales outside of Germany were slow to pick up, only two cars were sold during their first year of release in the US, but things improved and by 1955 the company had built a plant on US soil. By 1972 Volkswagen had sold their 15 millionth Beetle and started to branch out, producing other models such as the Golf in 1974 and the Polo in 1975. The company now has factories all over the world including Mexico, Portugal, Spain, Bosnia and Kenya. 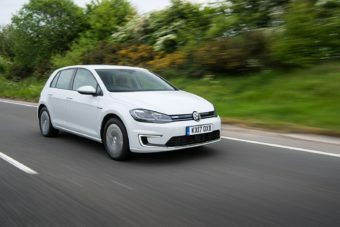 As of the end of 2018, over 8% of new cars on UK roads are Volkswagen. Is a Volkswagen in your future? Are you looking for a generously-sized estate or a smart city car to drive around town? If you have any questions that need answering please do get in touch with OSV and let us help you. Give us a call on 01903 538835 or request a call back for a time that’s better for you. 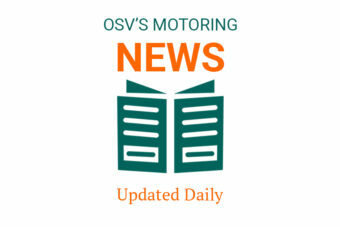 We like to keep you up-to-date with the latest developments in the motoring industry. Here you will find all the news from 15 April. We will update this article all week to make sure you stay on top of everything going on. 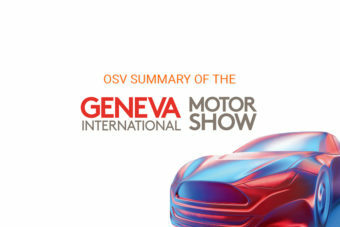 Stick with us as we keep you up to date on all the Geneva Motor Show announcements before, during and after the event. 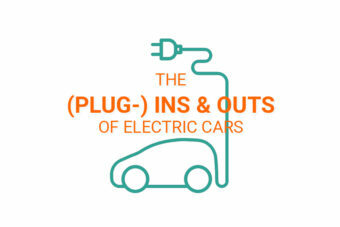 In the first article in a series about electric cars we look at the cars that are currently available to drive on British roads, some of the cars that are coming in the next 12 months and also some of the benefits to purchasing an electric car. ARE YOU INTERESTED IN GETTING A VOLKSWAGEN?